Get authentic Gemstone Recommendation on the basis of Indian Vedic Astrology by Best Astrologer in India, Astrologer Sunil Kumar Tripathi. A gemstone should always be worn on recommendation of a qualified, experienced and expert astrologer, since the gemstone remains constantly in touch with the body so it has the power to show both, good effects (when it is suitable) and bad effects (if it is wrongly worn). Many a times it is seen that natives are unable to get such accurate gemstone recommendation due to unavailability of any good astrologer in their area, and they wear the wrong gemstones. Hence, we bring to you a unique service providing you the Gemstone Report and Analysis over the phone by one of the most famous Astrologers of India, Astrologer Dr.Sunil Kumar Tripathi. So what are you waiting for? 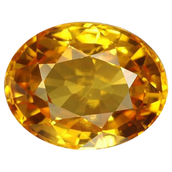 Contact us now to know about your most suitable gemstone. Remember not only which gemstone to wear matters, but what size gemstone should you wear, when should you wear the gemstone and in which metal is the gemstone set also does matter. So Astrologer Sunil Kumar Tripathi leaves no stone un-turned in this on phone gemstone analysis. Why does size of a Gemstone matter? Case 1: A native's Jupiter was in a very weak condition but the gemstone of Jupiter was highly recommended to the native. So astrologically he/she should wear a stone of comparatively larger size. Case 2: Another native's Venus was in a very strong condition but yet he was desperate to wear a gemstone, so the Astrologer recommended him a stone of very small size. 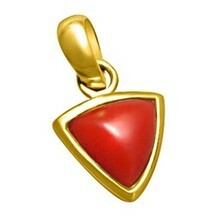 A gemstone is just another Vedic Remedy to power good (or beneficial) planets in a native's horoscope. But wearing the right sized gemstone is equally important​. Just as filling more water in an already full bucket leads to a wastage of water similarly wearing a gemstone of size more than required leads to a wastage of money. Similarly wearing a gemstone of size less than required again is not good. Do I need a Gemstone? Not all natives severely need a gemstone according to Indian Astrology (but many do) so before assuming anything about which suitable gemstone you should wear, you should consult a qualified Astrologer and get this confirmed that whether you need a gem or not and if yes, then what size it should be. What details does Astrologer Sunil Kumar require for the Gemstone analysis? Why is the Time of wearing the Gemstone important to be considered? Time of wearing a gemstone is very significant because a gemstone is worn for betterment in life and is an auspicious task. And any auspicious task, done at the right time yields the most beneficial results. Also, facts like Moti (Pearl) should not be worn in Amavasya should also be taken care of. Also day of wearing is important, because planets are more influential on their days. What if I can't afford the above main Gemstones of the Planets? Indian Astrology has several gemstone substitutes available for each main gemstone listed above. Astrologer Sunil Kumar Tripathi informs you about all these details in the Gemstone Recommendation session. The above explanations clearly indicate that wearing the gemstone is a very typical decision and should be made after a fruitful discussion with a qualified Indian Astrologer. You may contact Astrologer Sunil Kumar Tripathi for any queries regarding the consultation. 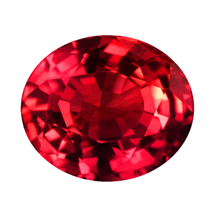 Ruby is also known as Madikya or padmaraaga in sanskrit and Madak or Manik in hindi. 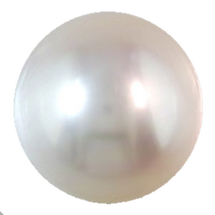 Pearl (Moti) is also known as Mauktik or Chandramadi in sanskrit and Moti in hindi. 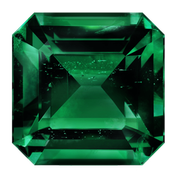 "Emerald" is the main gem of the planet Mercury.Emerald may be embedded in Gold ring. 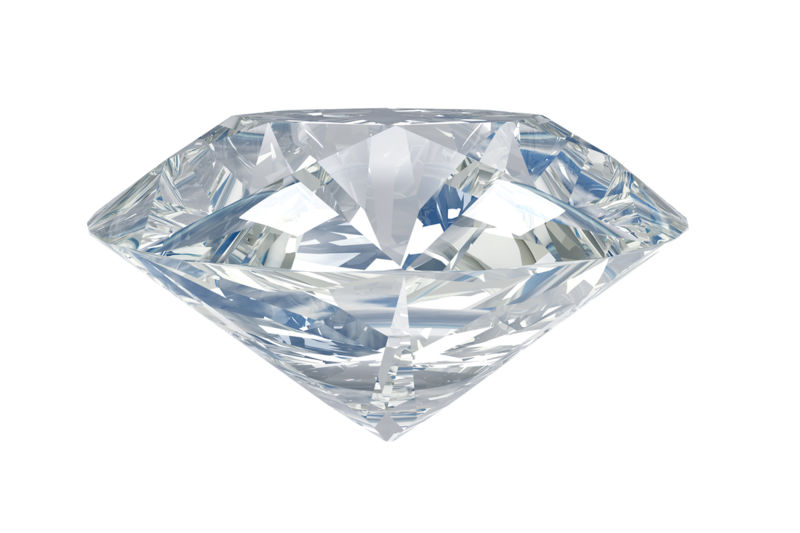 Diamond (Heera) is the main gemstone for Venus (Shukra). It has a great power of mesmerizing. 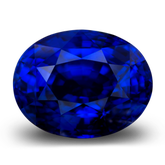 Blue Sapphire is the main gemstone for Saturn. It has a color similar to peacock. 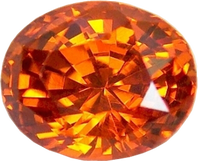 Hessonite (Gomed) is the main gemstone for Rahu (Dragon Head).It isa bit reddish in color. 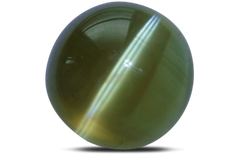 Cat's Eye (Lehsunia) is the main gemstone for Ketu.It shines like a cat's eye in the dark.